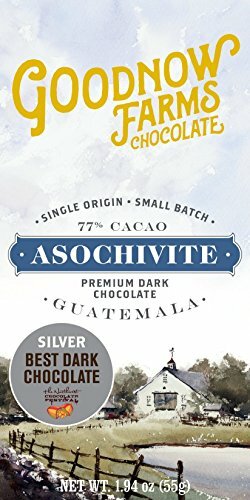 The Bright, Fruity Flavors Of Our Asochivite Bar Are Perfectly Complemented By The Addition Of Maple Sugar Sourced Locally From Severance Maple In Northfield, Ma. As With All Of Our Chocolate These Bars Are Made By Hand In Small Batches Here At Our New England Farm. We're Also One Of The Only Chocolate Makers In The Country To Fresh Press Out Own Cocoa Butter - This Means Our Bars Hav An Exceptionally Smooth Texture And Incredibly Intense Flavor. Discover The True Taste Of Cacao Today!